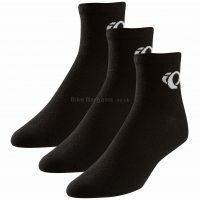 This £10.00 RBS Coolmax Commuter Socks deal has expired. However, you can.. 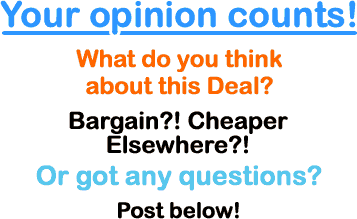 Check out my new sock deals instead! 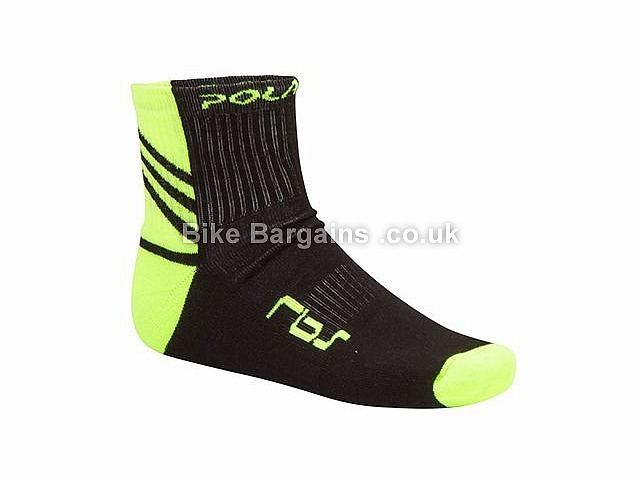 Or check out all of my Cycling socks deals! Wrong colour or material? Or just the wrong length? 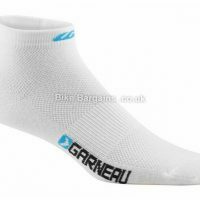 Either way, if these aren't the right socks for you, then I've got loads more on my cycling socks page. The majority are regular pairs, but I do occasionally come across the odd waterproof or specialist pair from the likes of SealSkinz as well. 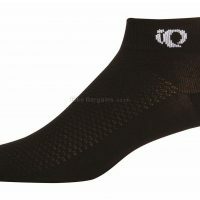 There's only so much you can say about socks, so I'll keep it short - essentially I list any pairs which have been heavily reduced - this could be because they're an unusual size (typically small or very large items are the cheapest), or just because they're last year's stock - either way hopefully I can save you some cash.